Unbeaten Footstepsinthesand colt Beauvoir (3c Footstepsinthesand-Tipperary Honor, by Highest Honor) looks a live Classic prospect after easily winning a conditions race at Deauville on Friday. 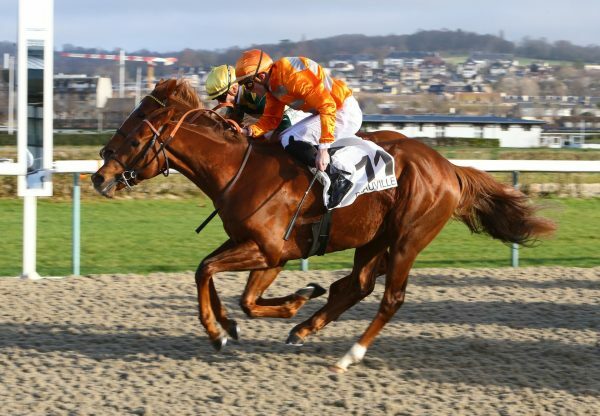 Jean-Claude Rouget’s charge won a maiden at Deauville in August on his only previous outing before returning to the Normandy track to score easily by a length and a half on Friday. 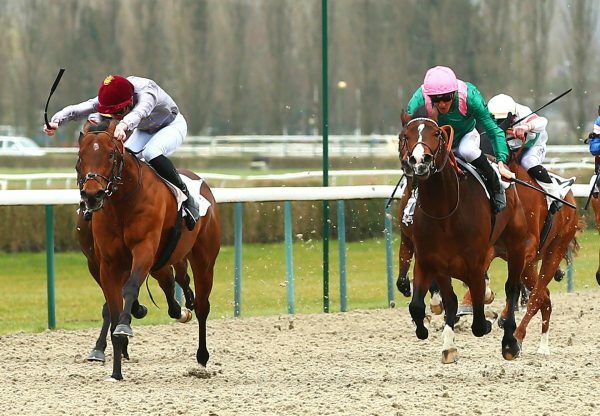 Rouget is now considering aiming the colt to the G1 Poule d’Essai des Poulains, the French 2,000 Guineas. "He had a tough race on his debut and we have taken our time with him," Rouget told Jour de Galop. 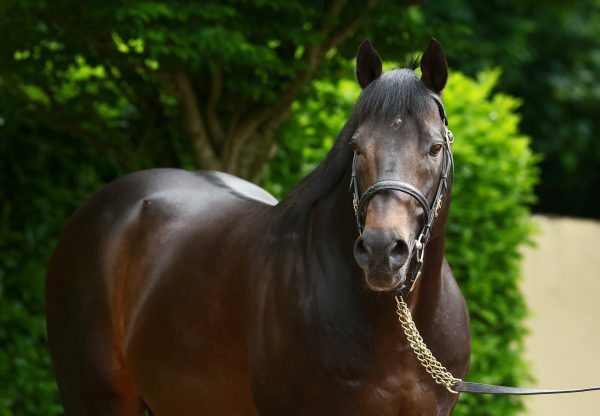 "He is a colt who I have always liked and today it was like he was making his debut for a second time. "Originally I was thinking of going for the G3 Prix de la Force (on April 8) and I must speak with Christophe Lemaire to discuss the horse’s ideal distance. 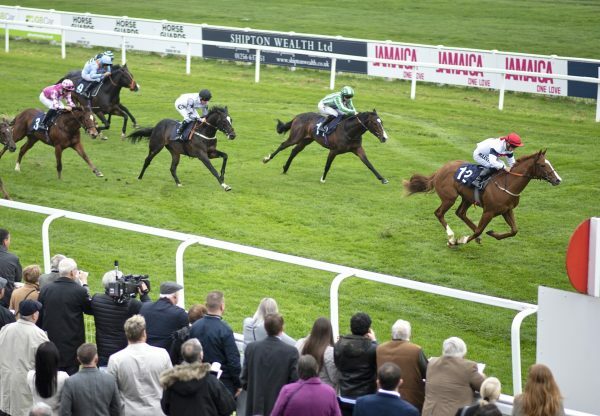 It’s not impossible that he will stay at 1,600 metres and be prepared for La Poule (French 2,000 Guineas)." Sylvain Vidal, racing manager to owner Gerard Augustin-Normand, added: "Mission accomplished. Beauvoir is one of our big hopes for the classic season. He is a big horse who has not finished growing. Christophe (Lemaire) thinks he will stay 2,000 metres but it is up to his trainer to decide his programme." 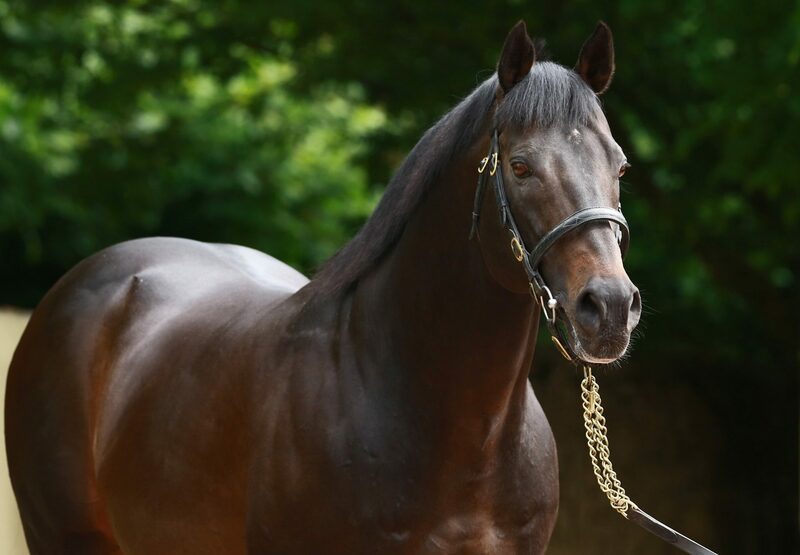 Beauvoir was bred by Team Hogdala and bought for €200,000 as a yearling by Vidal at Arqana in August 2010.